Product Consist: Adidas Natural Vitality for women (Eau De Toilette 50ml). 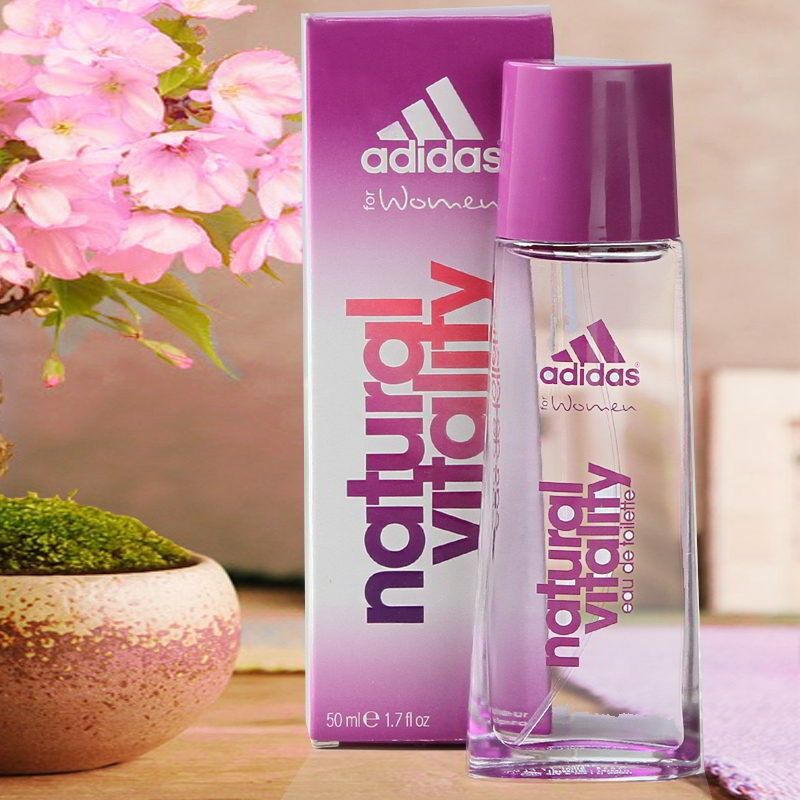 Present your loved one with this trendy gift which has Adidas natural vitality perfume spray for women. The refreshing pleasant smell of the perfume will give a good start to the day and will keep them fresh and full of energy. The quality of the product is best of all and will not be harmful. It is very light and easy to apply. 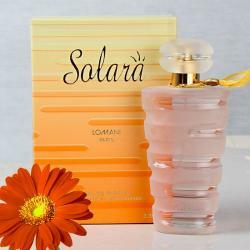 This perfume will be treasured for the rest of the life and will bring smile on their face. Product Detail: Adidas Natural Vitality For Women (Eau De Toilette 50ml).